D’Arcy trained as a lawyer but worked as a merchant with his brother-in-law, Peter Robinson, in their store at the southwest corner of King and Frederick Streets. He later went into partnership in another store with William Proudfoot, and also held minor government positions. Boulton purchased The Grange land from the estate of Solicitor General Robert Gray in 1808 for £350. While the property was intended as a site for his future home, it would also provide an income through land sales and mortgages. Unlike his father, brother and brother-in-law (all of whom held senior positions in the legal profession), D’Arcy Boulton was not politically prominent. However, ownership of The Grange — one of the few brick houses in York at that time — lent him prestige. Sarah Anne Robinson was born in 1789 at L’Assomption, Lower Canada. Her family were Loyalists who had left the United States for Canada after the American Revolution. Sara Anne married D’Arcy in January 1808, when she was nineteen. By the time she moved into The Grange, she had borne five children and would have three more. Her brother, John Beverley Robinson, was Attorney General of Upper Canada and, later, Chief Justice. Sarah Anne was very involved in her community and in a number of charitable organizations including St. George the Martyr Church, which was built on what had once been Grange property. Sarah had donated the land for both the church and the parsonage. Church picnics were held on the lawn of The Grange. Sarah Anne lived in the house until her death. Harriet Elizabeth Mann Dixon came from an extremely wealthy Boston family and brought financial security to The Grange. Upon her marriage to William, the house and its seven acres of land were deeded to Harriet as her marriage settlement, and The Grange was put in her name. Like her mother-in-law, Sarah Anne Robinson, Harriet was involved with a number of charities. She won prizes at fairs for her tatting (a type of lace making), and the social columns of local newspapers referred to her as an excellent hostess. Balls and garden parties were held at The Grange and regular tennis games were played on the grass court on the front lawn. Harriet’s wedding portrait hangs in the Godsoe Gallery in the AGO’s Canadian wing; a portrait of her in later life is can be found outside the entrance to The Grange library. 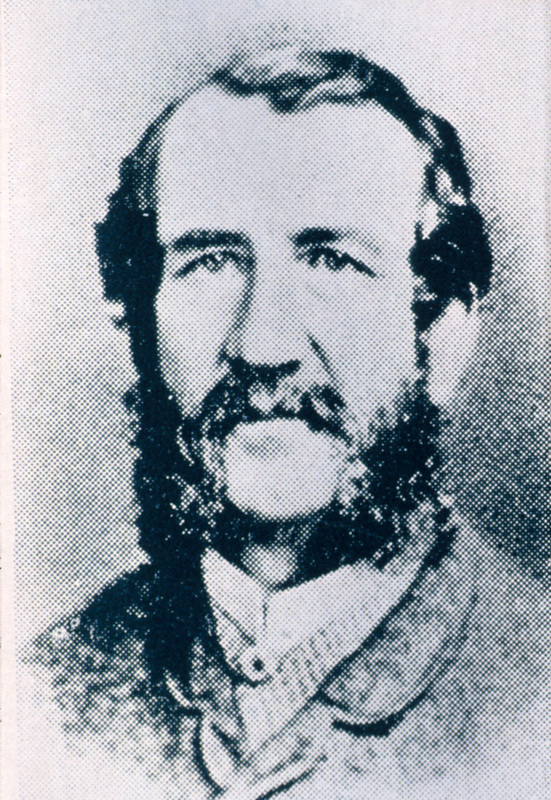 Goldwin Smith was born in Reading, England, in 1823. He attended Oxford University and, by 1858, was a professor of Modern History there. During the American Civil War, he traveled to the United States to see the situation firsthand and, unlike many Englishmen, supported the northern cause and opposed slavery. 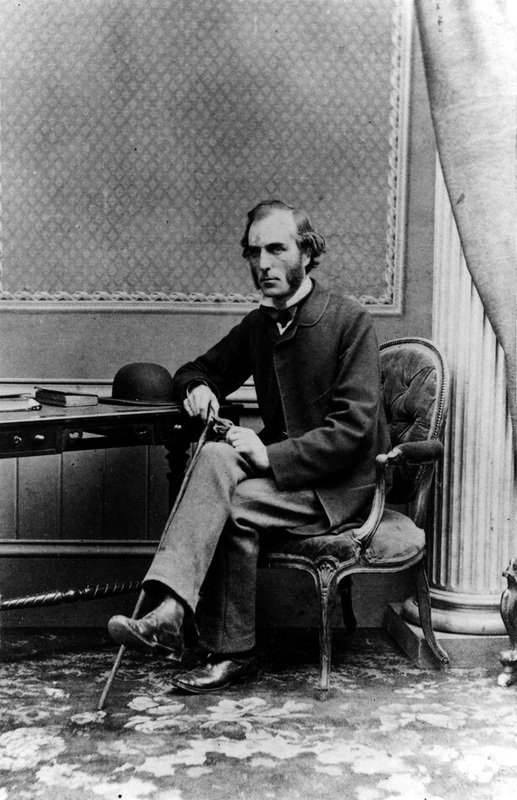 In 1868, Smith was invited to become the professor of English and Constitutional History at the newly formed Cornell University in Ithaca, New York. He left Cornell when women were admitted in 1871, and settled in Toronto. He had relatives here and had visited on several occasions. He married Harriet in 1875, shortly after the death of William. Known as an author and journalist, Smith was a prominent thinker and writer about his times. When he settled in Toronto in the 1870s, Goldwin Smith met and married widow Harriette Boulton of The Grange. As a wealthy man, Smith could afford a love match and it appears that his marriage to Harriette was loving. The couple lived happily in The Grange until their deaths in 1909 (Harriette) and 1910 (Goldwin). Throughout his time in Toronto, Goldwin Smith proved himself to be a prolific journalist, voicing his strong opinions in publications ranging from The Nation, the Evening Telegram, The Week, and even the New York Sun. He was also a prominent supporter of the arts, encouraging local artists to paint Canadian subjects. 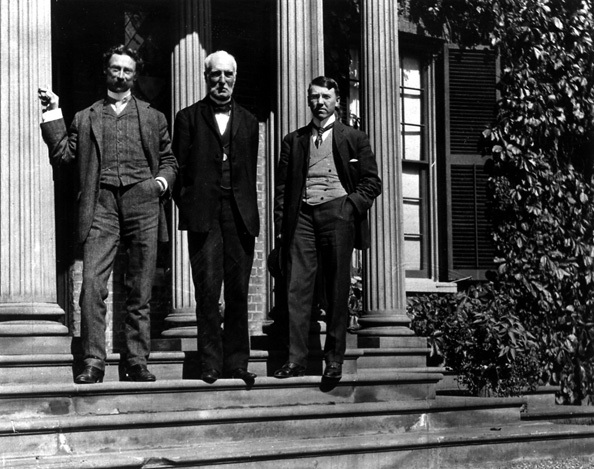 By the late 1890s, Goldwin Smith, seeking intellectual companionship, established the Round Table dining club who met regularly at The Grange. 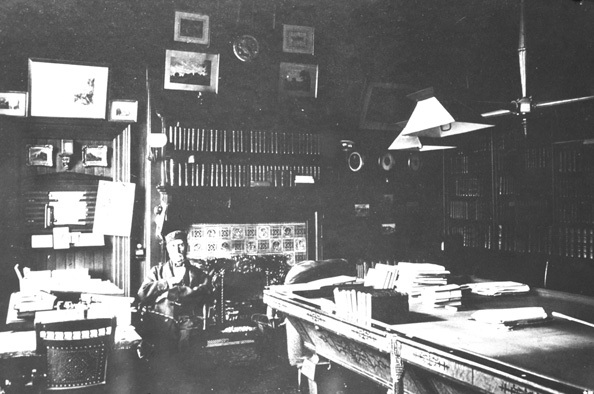 The members of the club included such prominent citizens as Byron Edmund Walker, the general manager of the Canadian Bank of Commerce, and James Bain, the city's librarian. 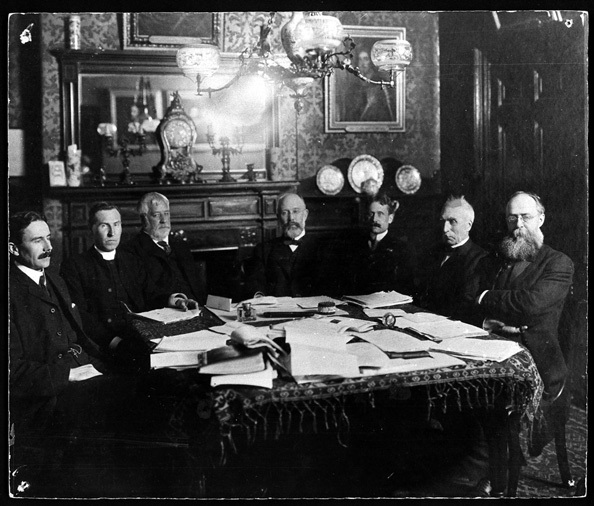 The club met regularly for conversation and debate. In 1891, Goldwin Smith published the book Canada and the Canadian Question which analyzed the country’s position and relation to the United States. He felt that Canada had no real reason to exist and would be better off if it merged with the United State. Despite this rather controversial stance, Goldwin Smith was considered a prominent Canadian thinker of the late 1800s and was a strong supporter of both the visual and literary arts in Toronto. William Chin was born in England and arrived in Toronto in 1856 with his wife. He was hired by the Boultons in 1858, first as a coachman and later as the butler, and remained in service until after the death of Goldwin Smith. Chin, his wife and their seven children lived in the gatehouse at the entrance to The Grange property.